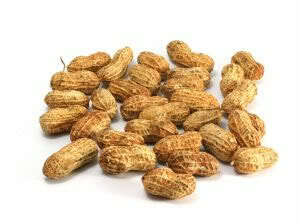 You are here: Home › Library › Peanut Allergy Cured by Peanuts? Note: The treatment of peanut allergy, or any other allergy, by its potentised allergen is a superficial approach to improving the person’s overall health by homeopathy. While it can certainly reduce sensitivities, it does little to correct the underlying imbalance that allowed those sensitivities to develop in the first place. Broader improvements in health are obtained if this approach is combined or followed by standard homeopathic treatment that addresses the person’s complete range of symptoms rather than just the allergy.